We are a family business that has more than 20 years of experience in producing fur coats and vests. Our passion and love for fur have brought us thousands of clients around the world, lots of luxury products, many accessories and plenty of stories to tell. 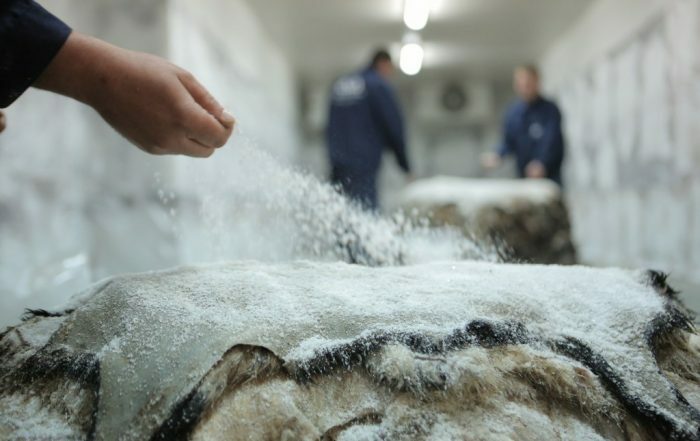 A&A Vesa employees do not only invest their time and skills in satisfying clients tastes with elegant fur coats and vests but also their passion for fur, an amazing fiber that has been keeping people warm for hundreds of years. Whether you are looking for a real fur coat or vest, a shearling coat or jacket or a sheepskin jacket or coat, our designers are always aware of the newest trends in fashion, as they create high-quality products made with eco-friendly fur. 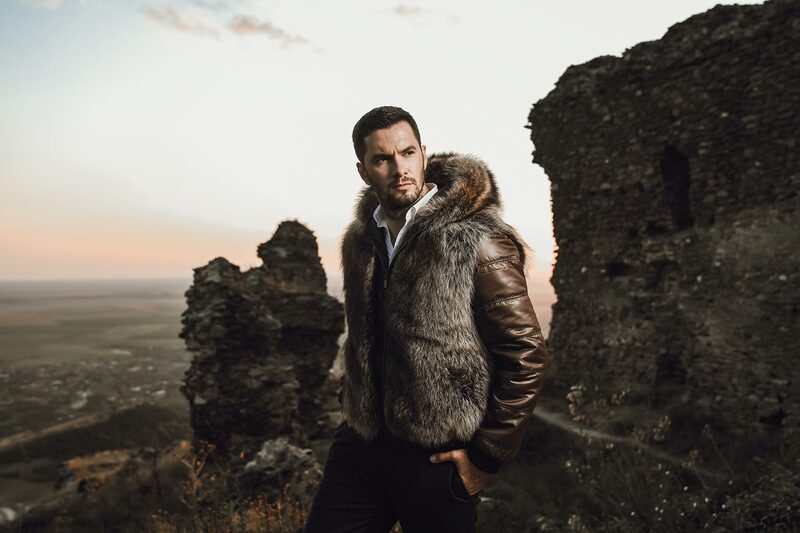 Our company, based in Romania, offers a large number of fur, leather, shearling and sheepskin products, from coats and vests to hats, jackets, collars, gloves and many more accessories. Visit our online store to discover our beautiful collection! Hides are being purchased in the European Union, under strict supervision and respecting current regulations. Hides are tanned, painted, tailored and sewn in Romania, in our fur factory, by fine and experienced professionals. The fur, shearling, & sheepskin coats are delivered to the A&A Vesa stores around the country and to our corporate partners. Fur jackets, vests,& coats are worn by our customers all around Europe, who enjoy the quality and warmth of the A&A Vesa fur coats. Have you ever tried a shearling coat? A&A Vesa knows the vibe of the biggest cities in the world and brings to your attention one of the most modern and versatile pieces that must exist in every stylish person’s wardrobe. The texture of the fabric, the forever young look of a well-made shearling coat can’t be compared to anything else. Rule the streets of your city and prove that you know how to make an impression. Maybe you don’t like massive coats and puffy bomber jackets, but fur coats and jackets are two classics in fashion. They denote a magic sense of style, elegance, royalty, and perfection. To bring the perfect touch to your outfit, A&A Vesa store proposes you the best models, especially created to fulfill your desires. Either is a conference, a wedding or a simple family reunion, fur coats and jackets will make you feel well dressed and give you the air of an aristocrat. The shearling jackets from A&A Vesa are amazingly good looking and fancy. The most important thing is that you can wear such a beautiful piece of art even if you are a teenager looking for attention, a fashion killer that knows everything about what’s in and what’s out or a business person who needs to build himself a professional look. 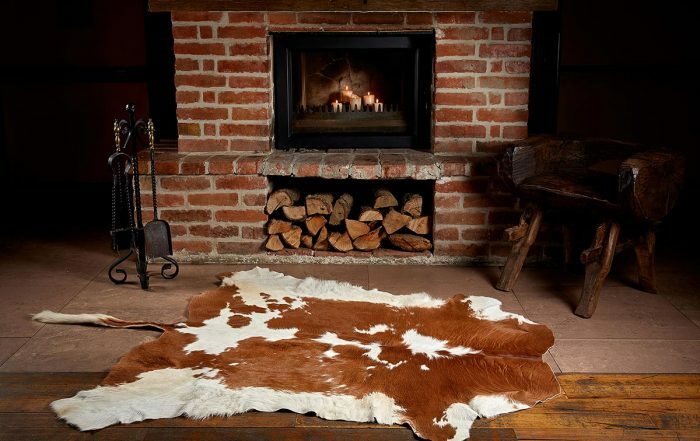 Our collection includes vintage and modern designed sheepskin boomer jackets, but also sheepskin vests for women and men, hand made in Romania, for long-lasting warmth, comfort and style. Visit our store to find the perfect sheepskin coat! Fur vests are back on the fashion catwalk! In fact, they have never been out, because they are a fashion pillar alongside fur coats, sheepskin jackets, and many other fur items. In the winter, autumn or even on chilly nights of spring, fur vests are an item that you can’t refuse! Who said cold days can’t be beautiful? Being in our online store, we know for sure you are a fashion lover, a person who brightens every day with amazing outfits. A sheepskin jacket is the best choice when you want to look amazingly good, but very comfy at the same time. A&A Vesa creates for you luxurious models, perfect for your everyday life.